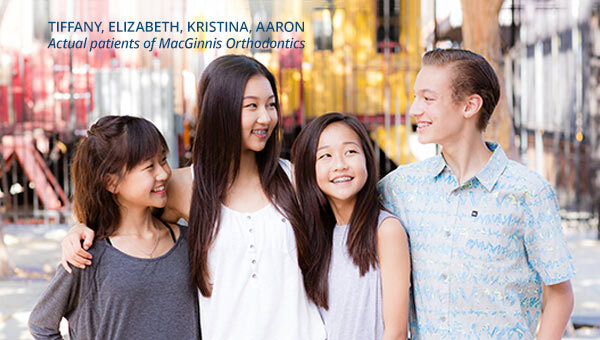 MacGinnis Orthodontics is Dedicated to "Raising the Bar" for Quality Orthodontic Care in Fullerton, CA. Thanks for visiting the website of MacGinnis Orthodontics - Braces for All Ages! Dr. Matthew MacGinnis and Dr. Won Moon lead a dynamic team that takes pride in providing excellent orthodontic treatment for children and adults. Because we realize that selecting an orthodontist is an important decision, we are committed to creating a positive experience for our patients and their families. State of the Art Treatment Plans- Our practice utilizes the most advanced diagnostic and treatment techniques available today with braces, micro implants, Invisalign, and Invisalign Teen, the “braceless” alternative to straight teeth. Financial Needs- We provide multiple financing options to meet the needs of your family and budget. We have an on-site insurance specialist available to answer your benefits questions and file your claims. Professionalism- Your time is valuable, and we respect that. We offer convenient office hours (evenings & Saturdays), extensive use of modern technology for fast, effective treatment, and our team is always available when you have questions or need assistance. We run “on-schedule” so that you can too. Fun Environment- Our practice is a fun place to be for the young (and young at heart)! We offer a warm, friendly, and always lively atmosphere where conversation is welcome and smiles come naturally! 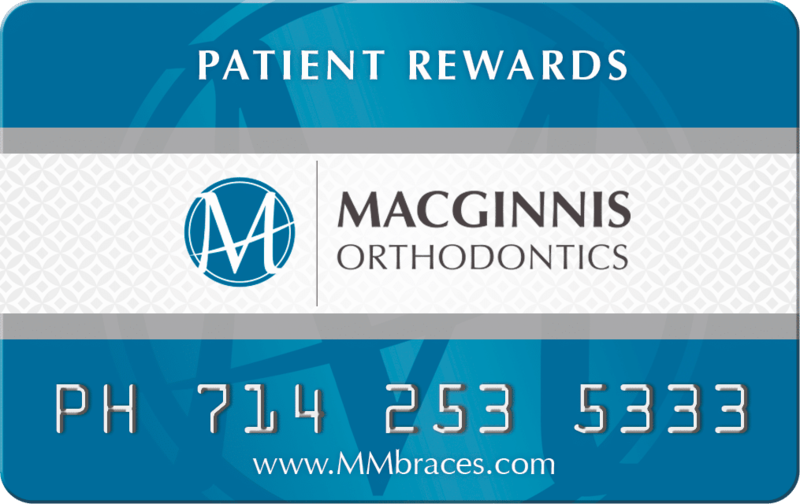 We recognize and reward our patients for their commitment to their orthodontic care on our Rewards Hub. 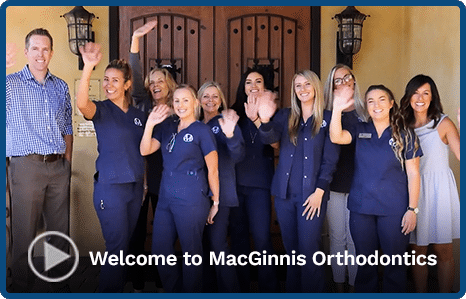 When you’re ready to take the next step toward orthodontic treatment, please contact MacGinnis Orthodontics at (714) 253-5333 for your complimentary orthodontic consultation and get ready to start smiling! We have been with Dr. MacGinnis for almost 2 years now. The staff is always extremely nice, office is always clean and bright, and Dr. MacGinnis always takes the time to talk about the treatment. I would recommend this office in a heart beat. Dr. MacGinnis has also donated toothbrushes for our "Blessing Bags" for the homeless and provided a fantastic basket with movie tickets, candy and a certificate for treatment for our schools auction event. 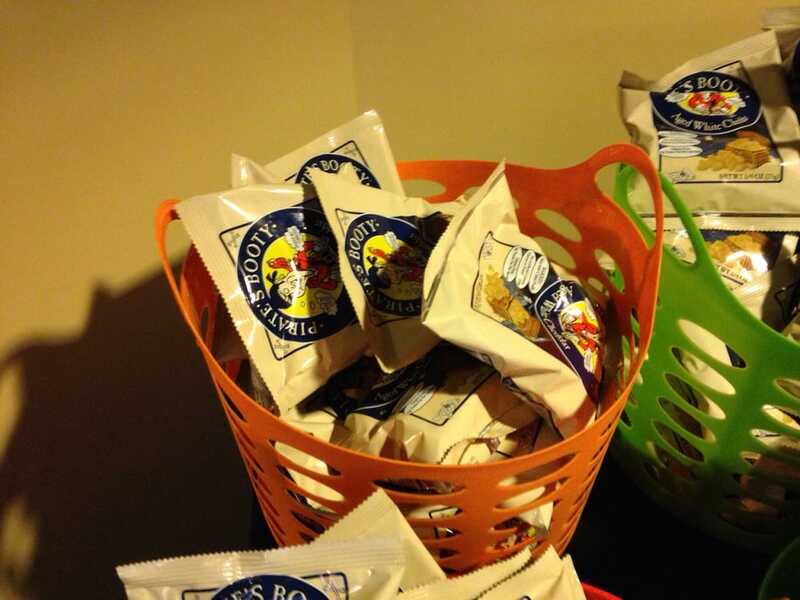 This office cares about their patients not just their teeth. Thanks for a wonderful experience. I’ve been there almost 2 years and very pleased! My teeth are almost perfect! Everyone is friendly and knowledgeable. Their equipment is high tech and Dr. MacGinnis is the best! I like going to the office because the people are really respectful, helpful and funny. The whole team is friendly and makes me feel at home; not scared. Dr. MacGinnis went out of his way to get to know me. He listened to me and made me feel very comfortable. He made my teeth straight and now I want to show my smile. I would definitely recommend Dr. MacGinnis. I received Ortho treatment from Dr. MacGinnis and Dr. Moon about a year ago and it was great. I’m very satisfied with the results. My teeth look incredible and I’m super confident with my new smile. The staff of Moon & MacGinnis Orthodontics was always friendly and concerned about my personal welfare. They were efficient and always willing to talk about where we were in the course of treatment. The benefits of the braces will follow me the rest of my life. Besides having beautifully straight teeth, the entire experience has been a pleasure. You had me through my braces ahead of schedule. You are all wonderful to be around. I will miss you. Having Dr. MacGinnis as my orthodontist was an absolute pleasure. He talked me through all the procedures, let me know what was going on with my teeth and why, and was great about asking for feedback to help minimize discomfort. He did an excellent job with my braces; my teeth look amazing. On top of that he isn’t intimidating like so many other orthodontists, he is very easy to work with. He will definitely go the extra mile for you. At 57, getting braces wasn’t high on my priority list, however, Moon & MacGinnis Orthodontics made it a pleasant experience. The office staff was nice, efficient, and alwaysfriendly. I would recommend Dr. Moon and Dr. MacGinnis to anyone in search of an improved smile and bite. Getting braces as an adult can be a challenge, especially with a client facing career like mine. Dr. MacGinnis listened to my concerns and customized a treatment specifically for me. He is a skilled orthodontist and utilizes the latest in available treatments. 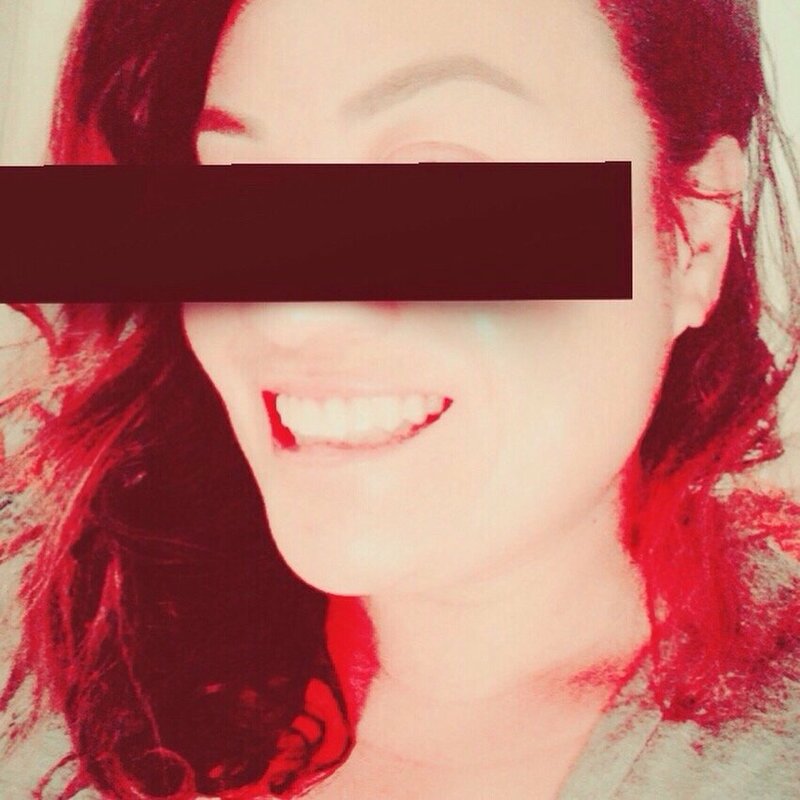 I am very happy with results and my smile has never looked better. Thank you Dr. MacGinnis! 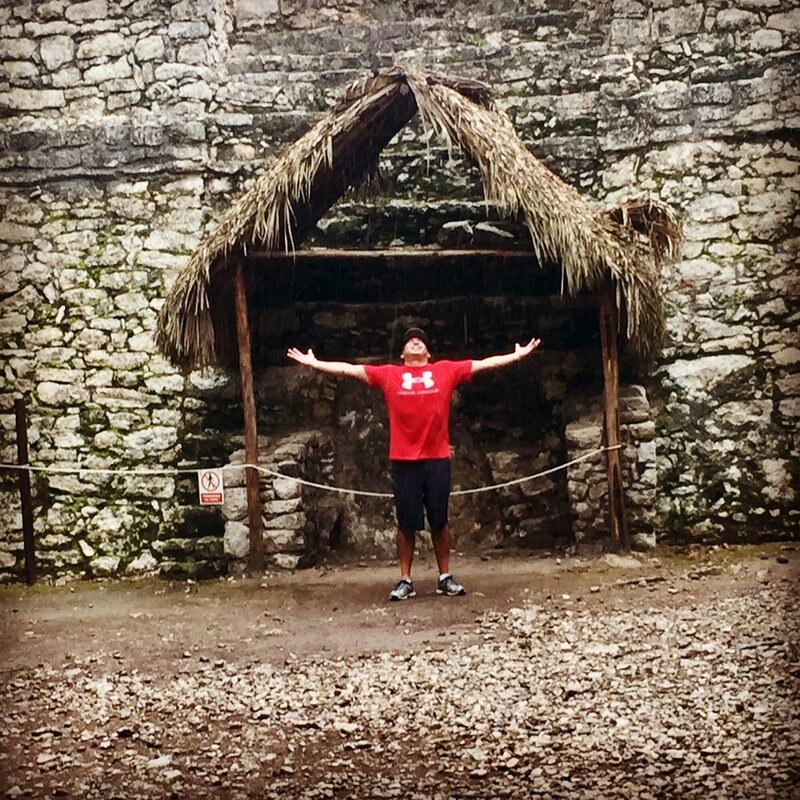 I came because of TMJ, and now I am free from all of the pain in my neck, head, and jaw. I had no idea how crooked my teeth were. I saw how they straightened out week by week. Now I am pain free and have a beautiful smile. Thank you!